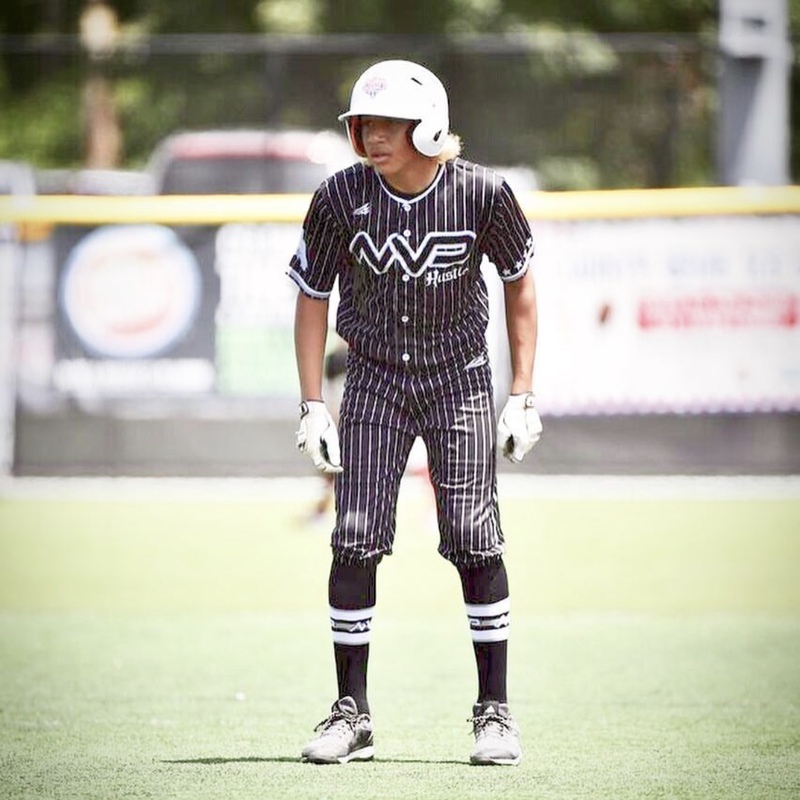 Mission Statement: Our mission is to provide opportunities and exposure to our players while competing at the highest amateur baseball level and to instill discipline, sportsmanship, honesty, and high levels of integrity in our players. 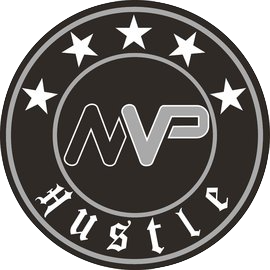 MVP Hustle Baseball teaches our players to respect the game and to work hard and play hard. We develop our young athletes in all aspects of the game. 1. 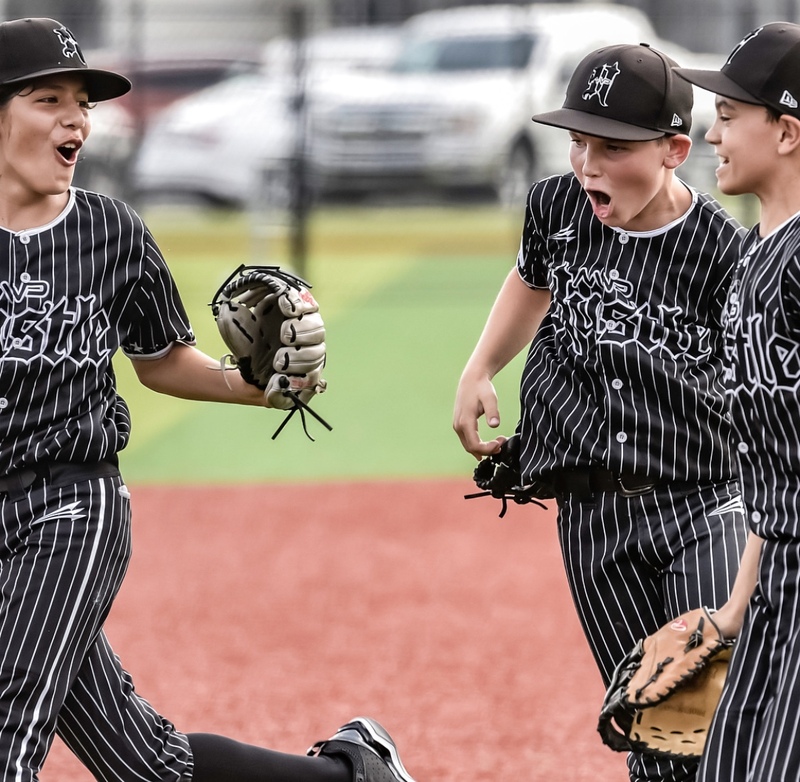 Provide each player with the opportunity to learn the game the right way and to improve his baseball skills at a high level. 2. Foster an atmosphere that encourages mental, social, and emotional maturity. 3. 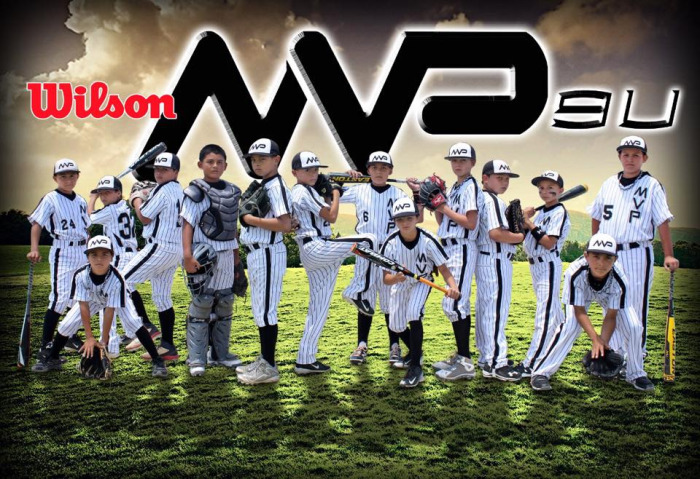 Field successful teams that compete at all of our age groups. 4. Prepare our players for the high school and college level and possibly beyond. 5. 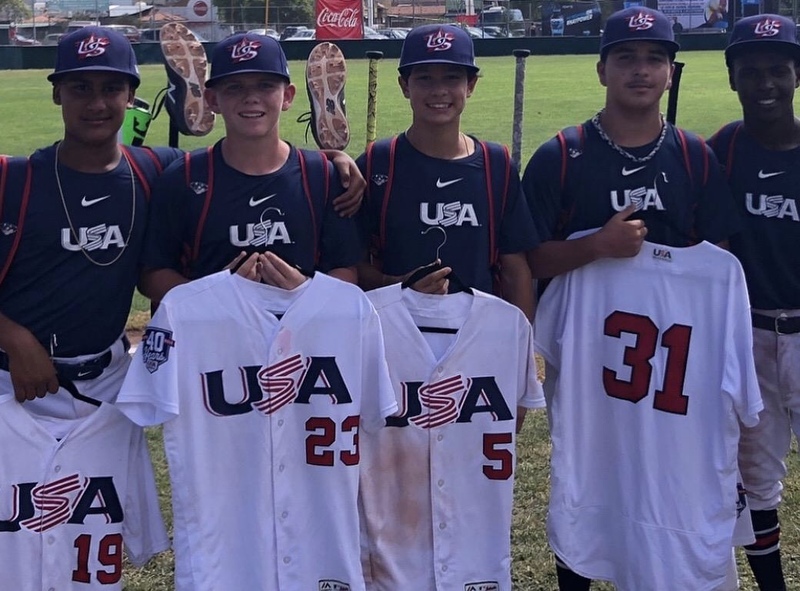 Through our successful execution of each of the program goals above, remain a destination for the highest level baseball talent not only in California, but nationally as well.